Held every 23rd of March, the World Meteorological Day commemorates the establishment of World Meteorological Organization in 1950. In the national setting, DOST-PAGASA celebrates National Meteorological Day by virtue of Proclamation No. 594 signed in 1995. This year's theme is "The Sun, the Earth, and the Weather". Dr. Landrico Dalida, Jr., PAGASA Deputy Administrator for Operations and Services, checks the tools and equipment of the Quezon City DRRMO during the Science and Technology Exhibit at the PAGASA Central Office held from March 19-22, 2019. 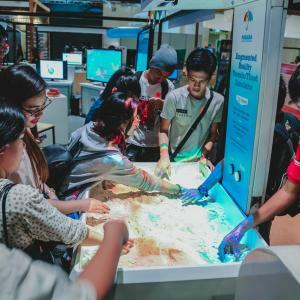 Mr. Nathaniel "Mang Tani" Cruz, GMA Resident Meteorologist, visits the Science and Technology Exhibit. 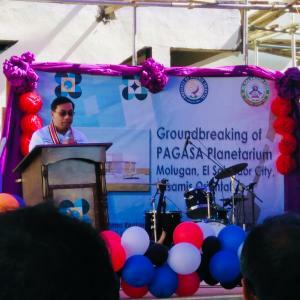 Mr. Cruz is accompanied by PAGASA Administrator Dr. Vicente Malano. 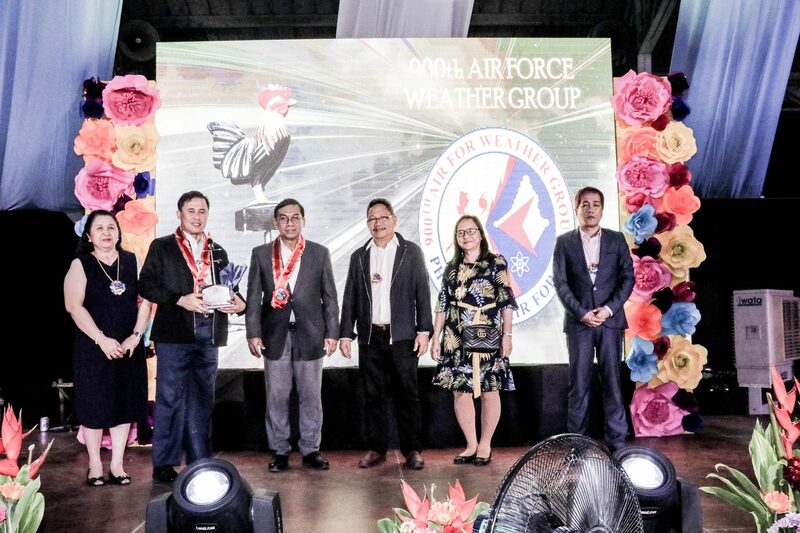 LTC Ulysses Mancao, Group Commander of the 900th Philippine Air Force Weather Group, receives their Wind Vane Award during the commemoration of the 154th National/69th World Meteorological Day. 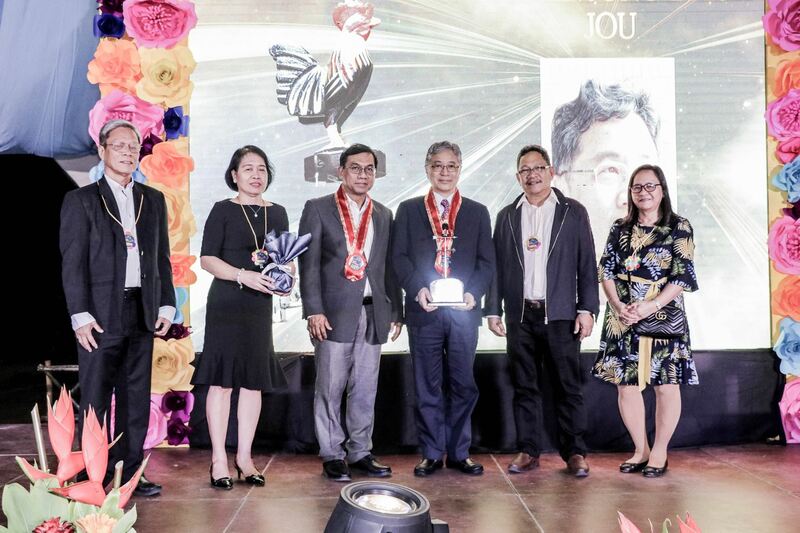 The Wind Vane Award is given to individuals and institutional partners who have supported and contributed to the realization of PAGASA's mandate, thereby gaining public trust and recognition. 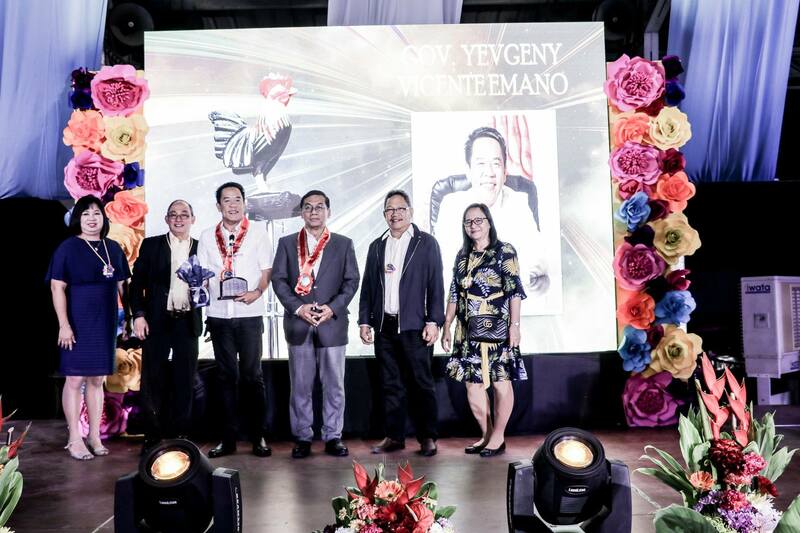 Governor Yevgeny Vincente B. Emano of Misamis Oriental receives his Wind Vane Award during the commemoration of the 154th National/69th World Meteorological Day. The Wind Vane Award is given to individuals and institutional partners who have supported and contributed to the realization of PAGASA's mandate, thereby gaining public trust and recognition. Mr. Nathaniel "Mang Tani" Cruz, Resident Meteorologist of GMA-7, receives his Wind Vane Award during the commemoration of the 154th National/69th World Meteorological Day. The Wind Vane Award is given to individuals and institutional partners who have supported and contributed to the realization of PAGASA's mandate, thereby gaining public trust and recognition. 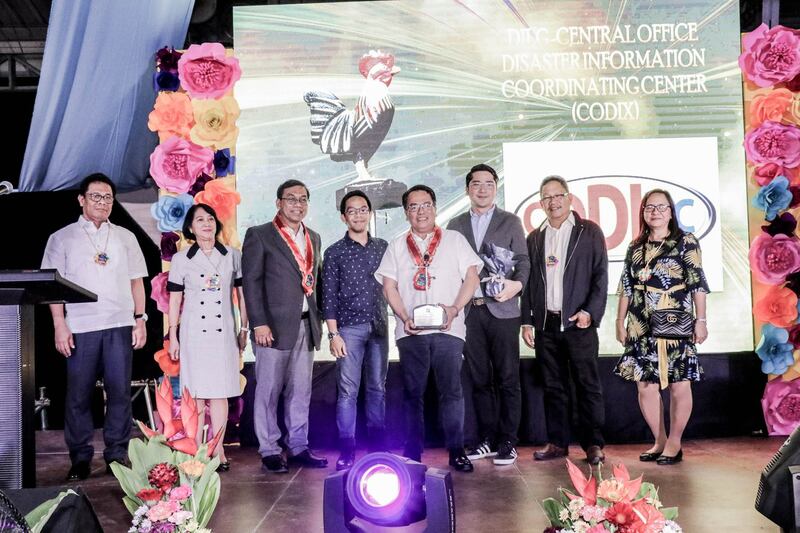 Led by Director Edgar Allan Tabell, the DILG-CODIX group receives their Wind Vane Award during the commemoration of the 154th National/69th World Meteorological Day. The Wind Vane Award is given to individuals and institutional partners who have supported and contributed to the realization of PAGASA's mandate, thereby gaining public trust and recognition. Dr. Ben Jong-Dao Jou of the National Taiwan University, receives his Wind Vane Award during the commemoration of the 154th National/69th World Meteorological Day. 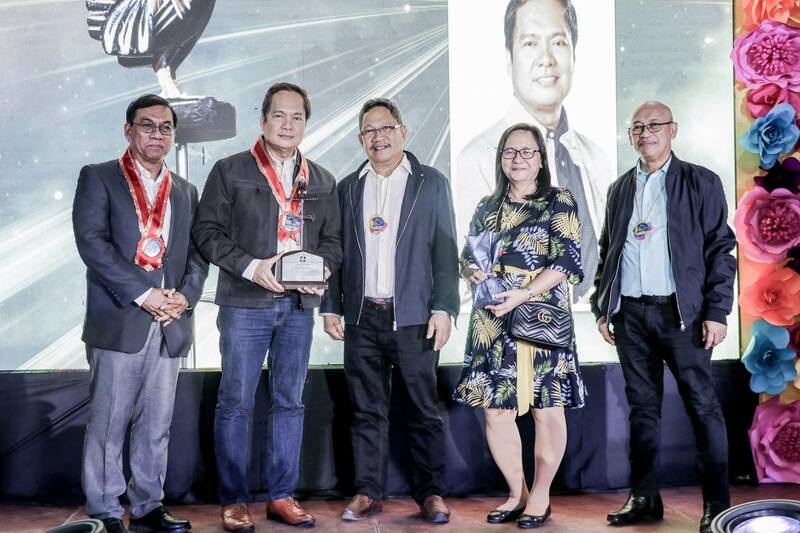 The Wind Vane Award is given to individuals and institutional partners who have supported and contributed to the realization of PAGASA's mandate, thereby gaining public trust and recognition.